The delegates were nearly all pastors and for two-thirds this was their first experience of The Way of the Spirit teaching. Many testimonies included their amazement and appreciation of the depth of teaching, some had been to theological college and said this was far better! They readily grasped the revelationary aspect and caught it themselves (in the Group Work and in personal time with the Lord) and the prophetic aspect, with delegates expressing delight in the prophetic words they received from one another during practical sessions. At least three people were healed of significant physical conditions; three spoke in tongues for the first time; all were baptized in the Holy Spirit again on the second evening; all responded to a powerful call on the third morning for complete surrender to God’s plan for their life, whatever the cost. 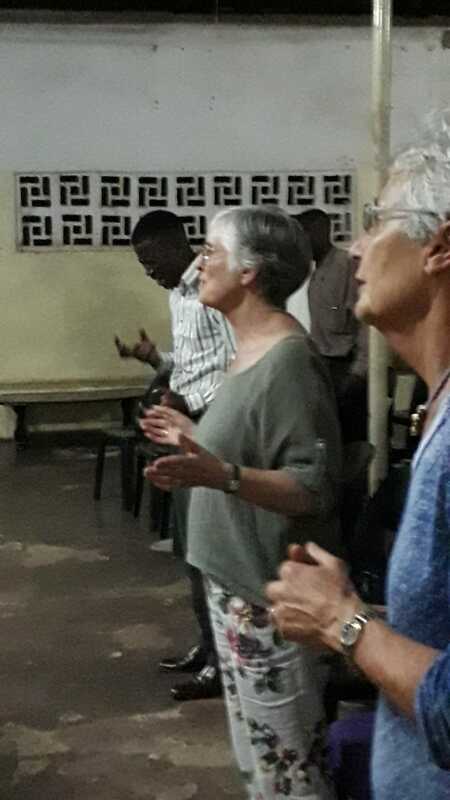 I had a new, strong sense that this on-going programme of training is preparing the delegates for revival in Zambia and this was shared by a number of the team, resulting in teaching, intercessory prayer for the government and impartation for revival. God is increasing our vision from equipping pastors to receive revelation from the Word and teaching it with life, to being carriers of revival for their country. What a privilege, what a joy! We need more workers to join with us across central Africa. Who is ready to come, whatever the cost? 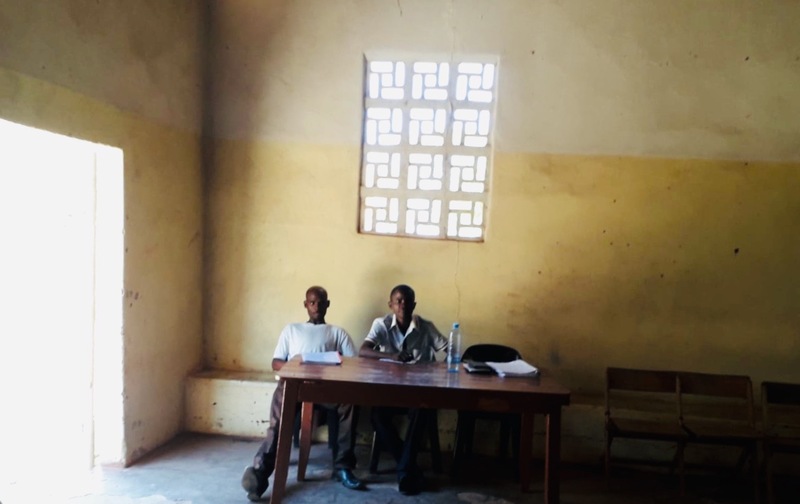 Margaret Blackburn and Peter Callum were new members of the Zambian team and they were a real asset and grew in their authority and confidence as they taught throughout the School and led the Study Groups. The Prayer Team back home were a daily source of encouragement and support.